Ask a question about 25505 Old Landfill Rd, or schedule a tour. This vacant land located at 25505 Old Landfill Rd, Port Charlotte, FL 33980 is currently listed for sale by Paradise Exclusive Inc, with an asking price of $4,000,000. 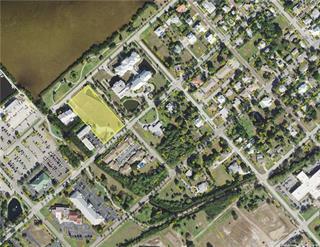 The property has approximately 69.80 acres. 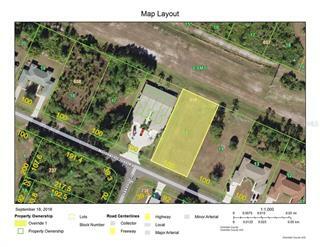 Old Landfill Road is located in the Port Charlotte area. Rare opportunity for approx. 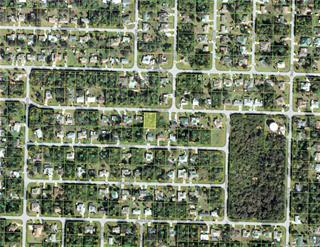 70 acres of Light Industrial land in Charlotte County FL. Easy access to US-41, I-75 and PGI Airport. 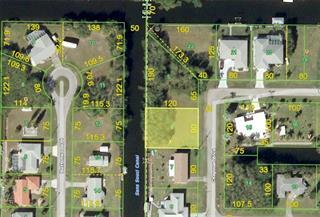 Seller would consider subdividing parcels of at least 10 acres. 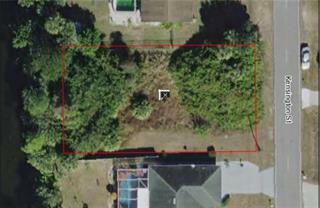 Land lease options avail too. Utilities... more. available. Charlotte County recently extended Olean improving access to site. Approved use in place for light industrial uses including warehouse, flex space, distribution and other light industrial uses. 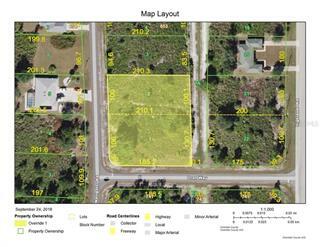 Purchaser will be able to submit a rezoning application along with site plan. Clean Phase 1 avail for review along with DEP reports. Ideal location!